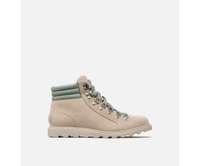 Muck Boot Company is a footwear brand setting the standard of quality and comfort with performance boots and shoes for men, women, and kids. 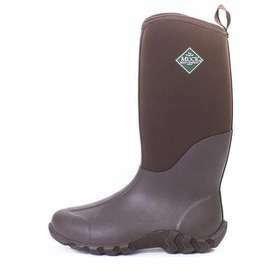 If you're a lover of the outdoors, hunting, or farming, the perfect boot awaits you at Muckboot at a main price point of $200. 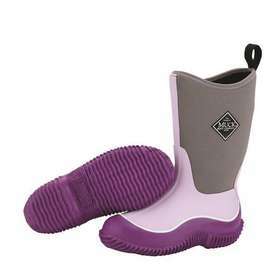 Muck Boot created boots that are 100% waterproof and insulated to protect from cold weather up to minus 20 degrees! 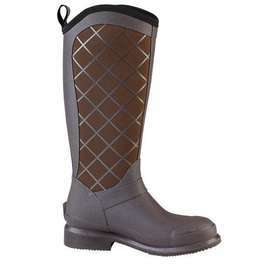 Whether you're on the farm, in the city, or in the great outdoors, Muck Boot has a shoe, a boot, or pair of sandals just for you. 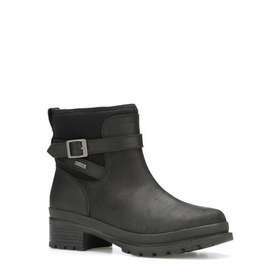 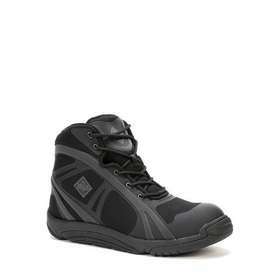 No need to be afraid of getting dirty when you're wearing footwear intended to withstand the harshest conditions! 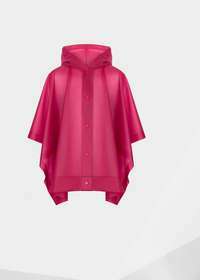 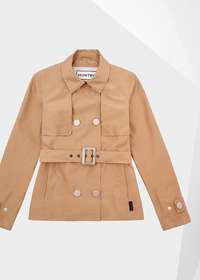 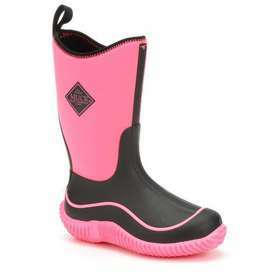 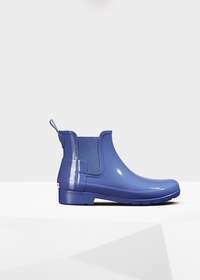 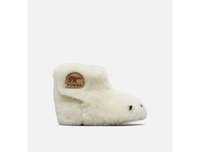 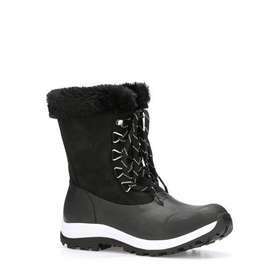 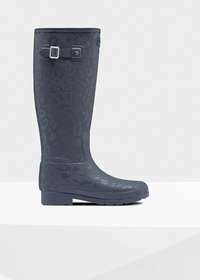 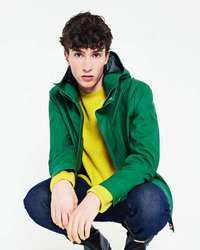 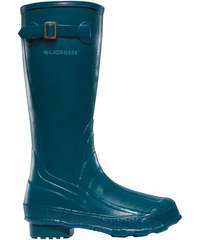 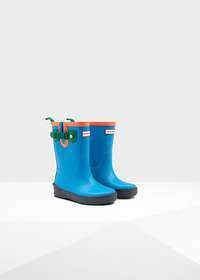 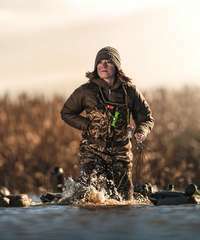 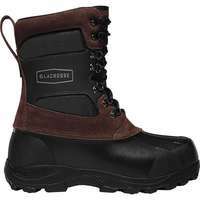 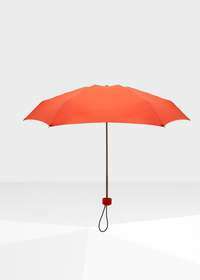 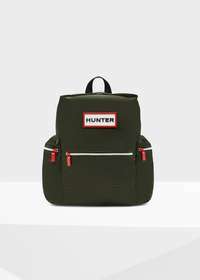 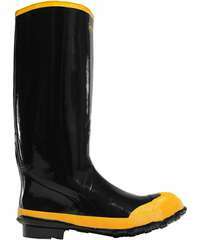 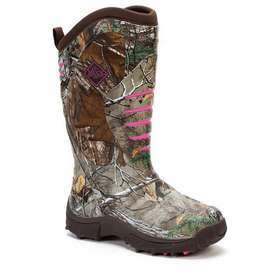 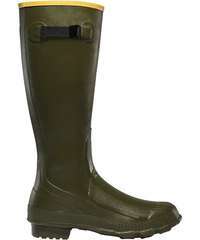 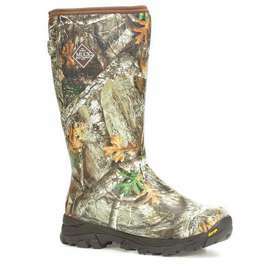 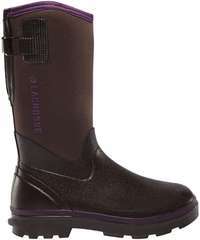 Browse similar brands below such as LaCrosse, Hunter Boots, and more. 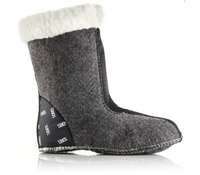 Returns and exchanges are accepted within 30 days. 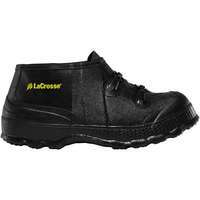 LaCrosse caters to the adventurous men and women who enjoy exploring the outdoors. 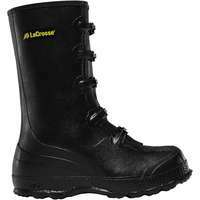 Shop high-performance boots featuring AeroForm, Alphaburly Pro, and thermal technology with a main price point of $170. 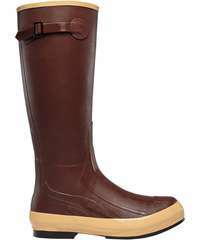 Irish Setter is a footwear brand that offers unique and high quality weatherproof boots for men and women that love the outdoors. 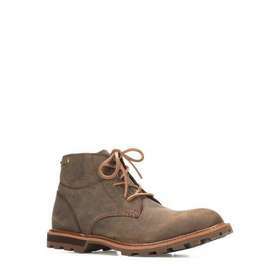 Take a look through their latest collection of rugged weatherproof boots with a main price point of $200. 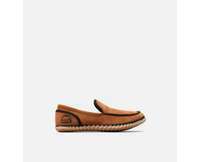 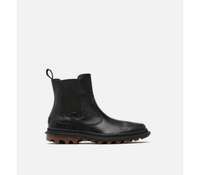 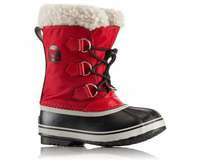 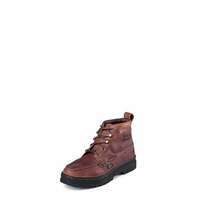 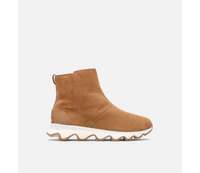 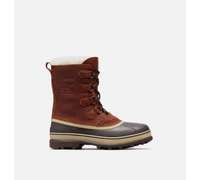 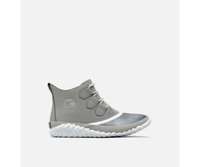 Sorel is an outdoor footwear brand known for its inclement weather footwear for men, women and kids at a price point of $160. 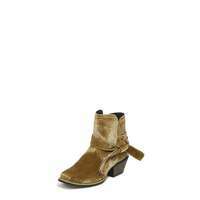 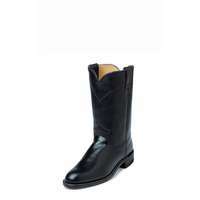 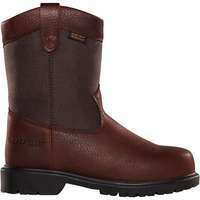 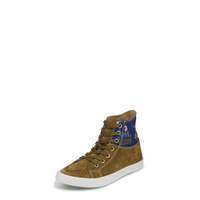 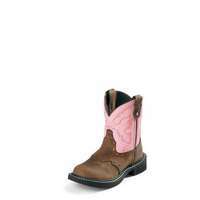 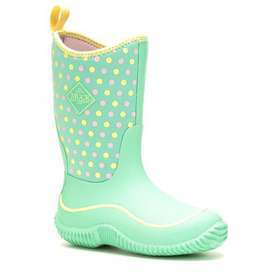 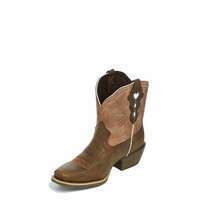 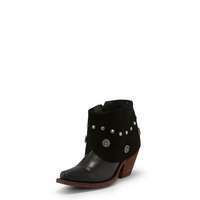 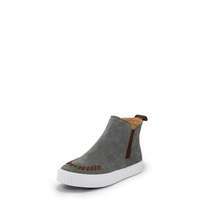 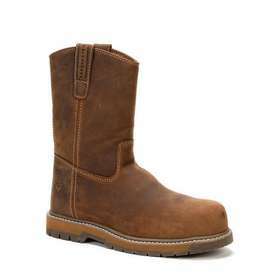 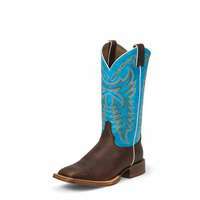 Justin Boots is a southern inspired footwear brand that offers a broad range of quality shoes for men, women and kids. 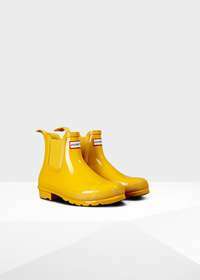 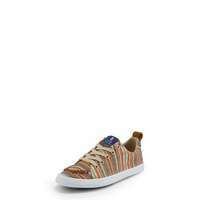 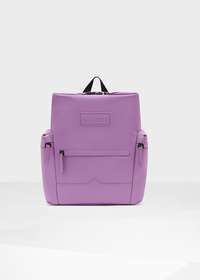 Take a look through their latest collection of must haves with a main price point of $240.